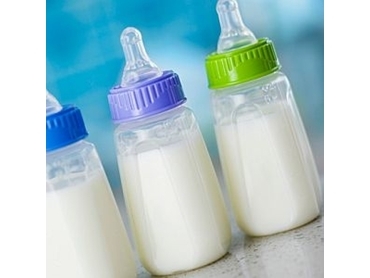 The Infant Nutrition Council (INC) has welcomed the recommendations of a review of the Marketing in Australia of Infant Formula (MAIF) Agreement, including that it remain a voluntary, self-regulatory agreement. The MAIF Agreement is a code of conduct between the manufacturers and importers of infant formula in Australia.INC chief executive officer, Jan Carey, said self-regulation is working and is a strength of the system. "It is a cost effective and efficient model in harmony with the other parts of the health care system in Australia," she said. The Australian Department of Health's independent review also found that the MAIF Advisory Panel decisions and appointments should be timely and clearly communicated to the public. The MAIF Agreement has the same aim as the World Health Organisation’s International Code of Marketing of Breast-milk Substitutes 1981, which is to contribute to the provision of safe and adequate nutrition for infants, by the protection and promotion of breastfeeding and by ensuring the proper use of breast milk substitutes, when they are necessary, on the basis of adequate information through appropriate marketing and distribution. Signatories to the MAIF Agreement include Abbott Australasia, Nestle Australia, Nutricia, Bayer, Aspen Nutritionals and H J Heinz Australia Ltd - all of whom are members of the Infant Nutrition Council.